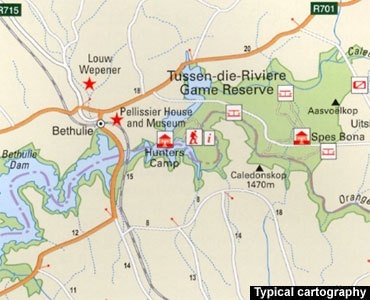 Reisgids van Zuid-Afrika in het Engels. 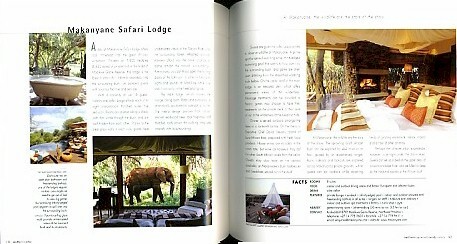 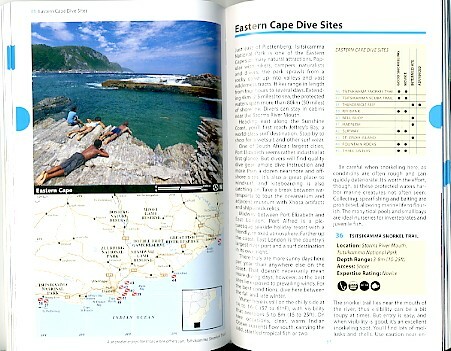 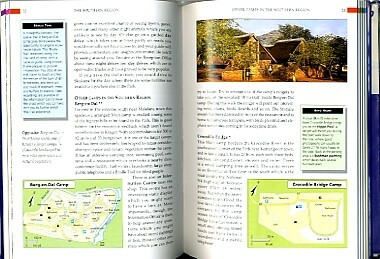 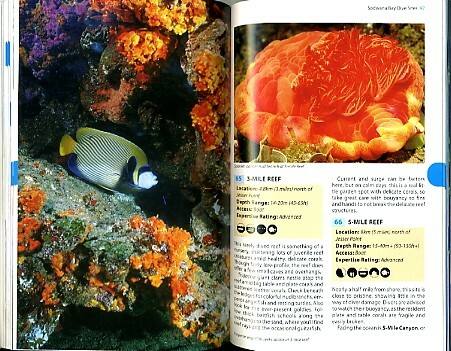 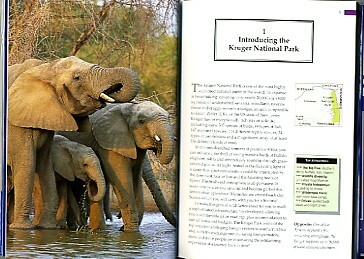 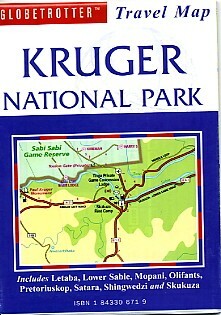 Kruger National Park Visitor's Guide & Atlas. 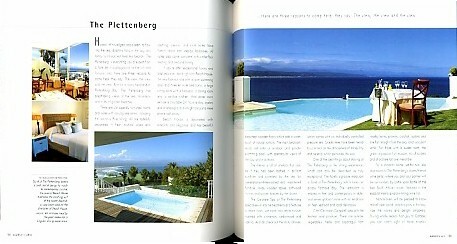 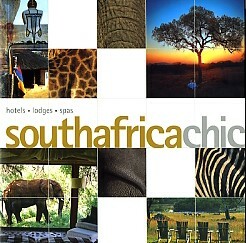 This pictorial journey of Southern Africa divides the region into seven major driving routes.